An Air New Zealand flight heading to Shanghai had to turn back in mid-air because official paperwork referred to "Taiwan" despite Chinese demands, it has been reported. Beijing claims Taiwan as Chinese territory and has forced businesses and airlines to refer to the island as such, rather than as an independent country. 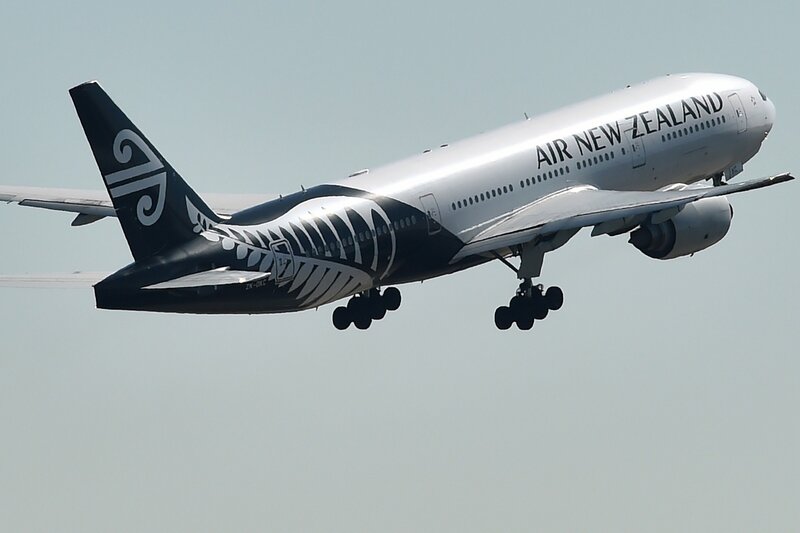 An Air New Zealand flight turned back en route to Shanghai because reportedly it had referred to Taiwan in its documents. The airline and Beijing's foreign ministry have played down the incident. 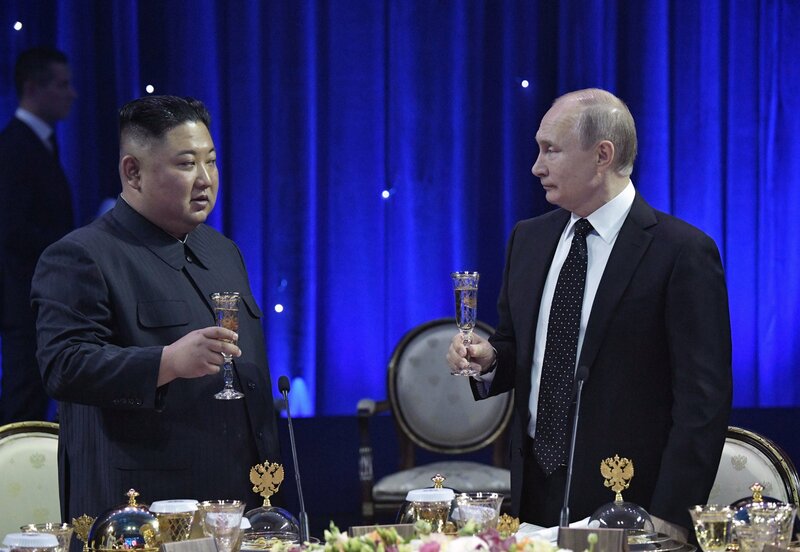 PETER PARKS/AFP/Getty Images) Sources told Stuff that Chinese officials had warned the airline last year to remove any references implying Taiwan was a state. It said that Beijing officials were “very explicit” about what the issue was when New Zealand's Civil Aviation Authority had applied for that plane to land in China. New Zealand’s opposition leader, Simon Bridges, said the incident showed ties between Wellington and Beijing have deteriorated. “We have got a situation right now where the prime minister is seeking meetings in China and she can’t get them and there is a relationship problem here,” the leader of the National party told 1 News Now. Stuff reported that New Zealand ministers regularly visited China under former prime minister John Key, while face-to-face contact with officials is now rare. Ties are also being strained after news that the New Zealand government's security bureau blocked Chinese giant Huawei from supplying mobile network kits to a domestic company on national security grounds. Prime minister Jacinda Ardern played down the incident, saying: “I think it would be wrong to confuse administrative and regulatory issues as signals of our relationship." “As is required, the application includes a list of destinations the airline operates to, including Taipei,” Air New Zealand said in a statement. Last April, China’s Civil Aviation Administration (CAA) ordered several international airlines to change how Taiwan was described on their websites. Delta Air Lines, United and Qantas were among those who complied with the request on ahead of a deadline last year, Bloomberg said. China’s Foreign Ministry spokesperson Hua Chunying said: “This airplane failed to obtain a landing permit with its destination and decided on its own accord to return en route."